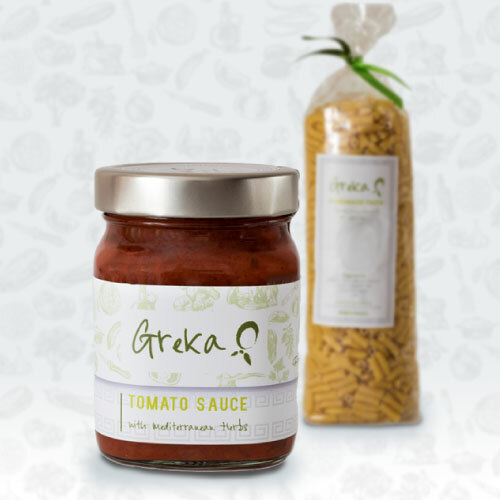 New to Greka?…Pick up this starter pack of one Greka Tomato Sauce of your choice and any artisan pasta from our 500g range (Orzo, Pasta Tubes, Hilopites) to create the perfect meal combination. 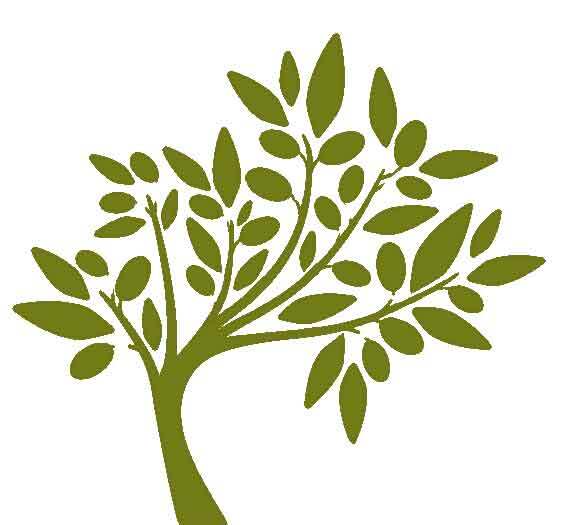 Why not try our Green Peppers & Smoked Bacon sauce – it’s a meal in itself – or capture the authentic taste of Greece with a twist by choosing our Ouzo & Green Pepper sauce? The choices are endless – select your options below.